DHA Islamabad is one of the most sought after housing projects in the federal capital as property prices are still somewhat affordable here compared to those in various sectors of the Capital Development Authority. The way I see it, Phase II of DHA Islamabad is truly an investment haven these days because of various factors. Please keep reading if you want to know more. The locality houses the World Trade Centre, a project of Giga Group that recently saw the launch of Hyperstar in its premises. This has certainly added to the grandeur of the phase. Furthermore, the extension of Islamabad Expressway is on the cards. Once completed, this signal-free corridor will provide easy access to the phase. In fact, other societies located on this road will benefit from this extension. Lately, people have been migrating to the area because the Defence Housing Authority (DHA) offers security and state-of-the-art living standards. Consequently, the increase in population in the phase will certainly play an important role in giving property prices an upward push. 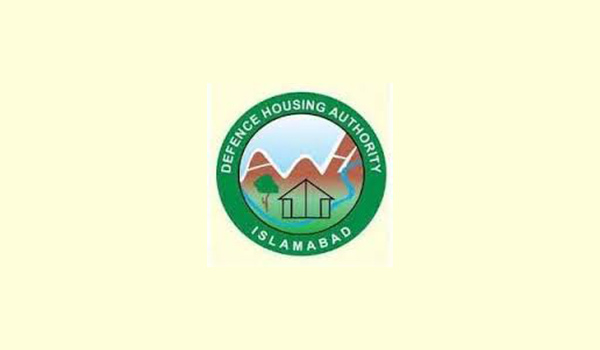 DHA has handed over possession in Sectors A, B, C, D, E, F, G, H and J, while in Sectors K, L, M, N and P, Q and R, the authority has yet grant possession in some areas. Complete possession is expected sooner rather than later. Property values in Phase II have already increased manifold in the recent past. The rates, however, still have excellent potential to grow further. The average price of a 10-marla plot in the phase ranges from PKR 8,000,000 to PKR 11,500,000, while that of a 1-kanal plot falls between PKR 10,000,000 and PKR 22,500,000. Phase II Extension is accessible from Islamabad Highway and features 1-kanal plots. The prices of these range from PKR 3,500,000 to PKR 5,600,000. Development work has been commenced in the area but is not being carried out at a good pace. Strangely, DHA has not rolled out the society plan yet, so we cannot expect possession to be handed over before 3 to 4 years. Those who have a good budget and want to bag big gains in the short term should certainly consider DHA Islamabad’s Phase II. Even DHA Phase II Extension is worth considering, but only for those who do not seek quick returns. That’s all for the day. For further queries, please feel free to converse with me in the comments section below.